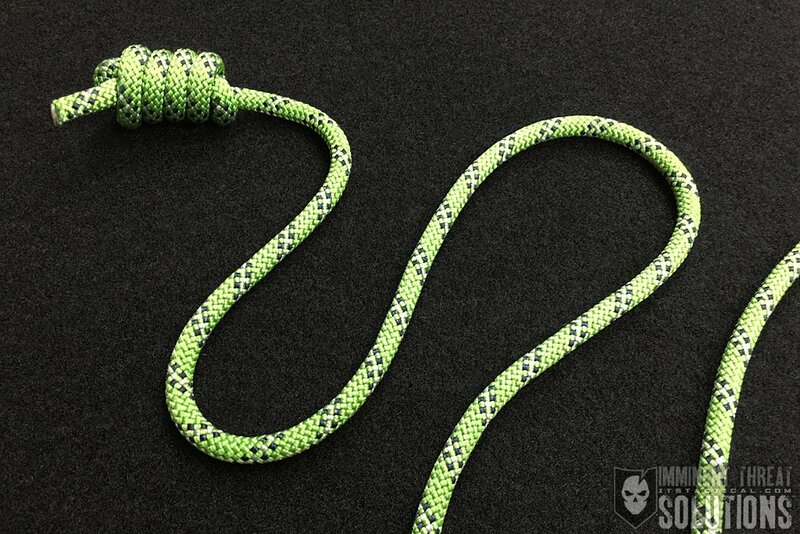 We’re kicking off this week’s Knot of the Week with a look at four different Stopper Knots. Traditionally, Stopper Knots serve two core purposes. 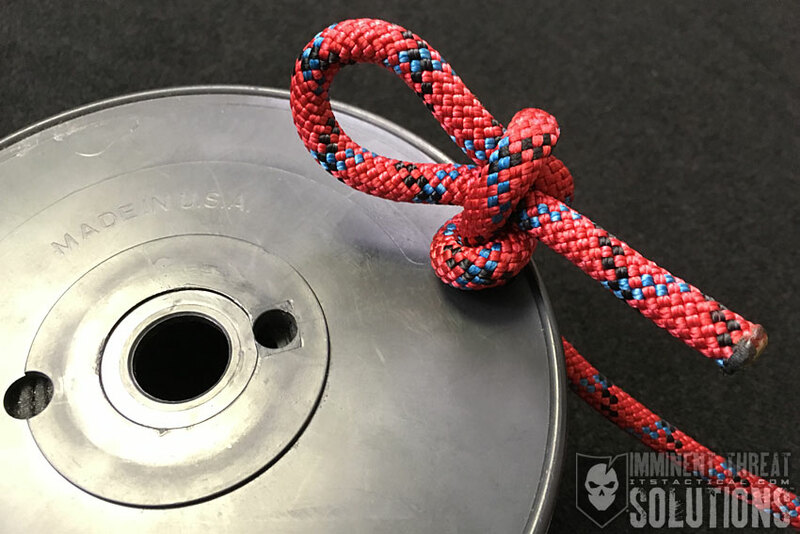 The first being to prevent a frayed rope from continuing on its path to unraveling and the second is to prevent rope from passing through a hole. 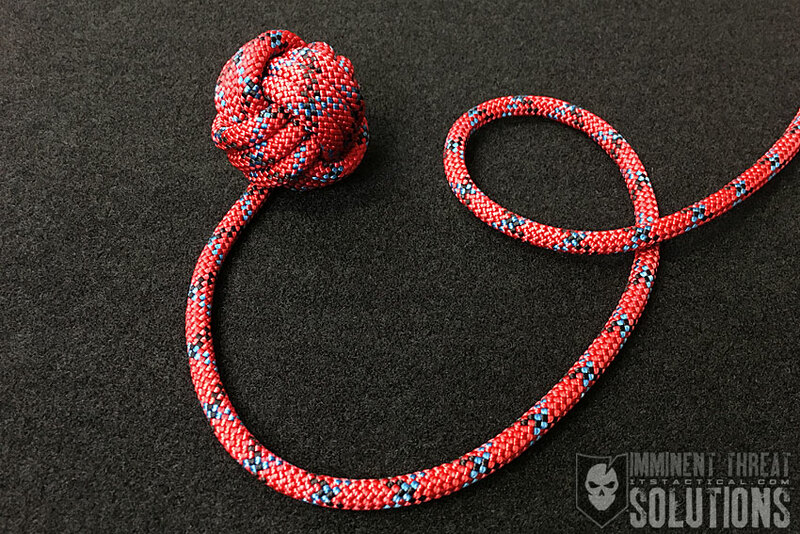 We’ll look at both of these purposes today and discuss Overhand Knots, Slipped Overhand Knots, Figure-Eight Knots and Slipped Figure Eight Knots. Each makes a good Stopper Knot, but the Figure Eight is superior to the Overhand in my opinion. Adding the slipped variations to these will help when untying them if they’ve been put under load. (Strength: 1/Secure: 5/Stability: 1/Difficulty: 1) See below for what these ratings mean. (Strength: 3/Secure: 2/Stability: 1/Difficulty: 1) See below for what these ratings mean. (Strength: 3/Secure: 3/Stability: 3/Difficulty: 1) See below for what these ratings mean.